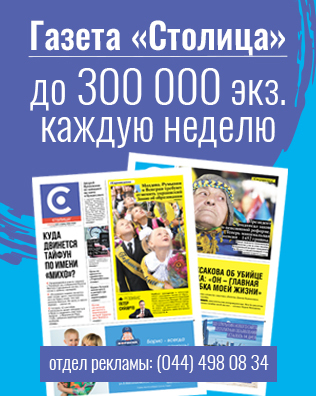 Losev O. O., Melnichenko M. H., Dilanyan I. R., Loseva K. O., Antonyuk V. V., Matviichuk L. P., Pravosudov S. V., Pravosudov O. S., Belystov I. S., Tkachenko L. P., Gavrilyshen N. R.
Introduction. The probability of neodymium magnets ingestion in the gastrointestinal tract (GIT) by children is very high, however, there is still no unified treatment algorithm of their removal: some authors recommend to wait, while others insist on immediate endoscopic removal or surgery. Objective: management improvement of treating children with magnets in the gastrointestinal tract. Material and methods. There were 7 children with magnets in their GIT followed-up. All children underwent complete general clinical and instrumental examination (abdominal ultrasound, abdominal X-ray). Results. The examination revealed gastric location of magnets in 3 (42.9%) children: in 1 case, it was passed in the stool, in 1 case – removed using EGDS, and 1 case required a gastrotomy. In the rest 4 (57.1%) children magnets were detected in the intestine, and laparotomy was performed for peritonitis and intestinal obstruction. Six children (85.7%) were recovered. Based on the results of case study, a treatment algorithm is developed for the suspected swallowed magnets of GIT. Conclusions. At suspicion on neodymium magnets ingestion, one must not waiting it to traverse the gastrointestinal tract and pass in the stool spontaneously. An anamnesis should be carefully taking as well as abdominal X-ray and abdominal ultrasound must be conducted. Further medical tactics depends on the number of magnets and time lapse since ingestion: the more magnets are swallowed, the faster laparotomy should be performed. Key words: children, neodymium magnets, gastrointestinal tract. 1. Antonova ЕV, Kholostova VV, Khalafov RV. (2013). The case of long-term finding of foreign magnetic bodies in the stomach. Children's surgery. 2:52-53. 2. Bodnar OB, Bodnar MB, Khaschuk VS, Zbanchuk OO. (2014). Foreign bodies in the gastrointestinal tract (magnets) of a 4-year-old child. Clinical and Experimental Pathology. 13; 2(48): 24-6. 3. Grishin OO, Pritulа VP, Kolomiets IV et al. (2012). Magnets – aggressive foreign bodies in the gastrointestinal tract in children. 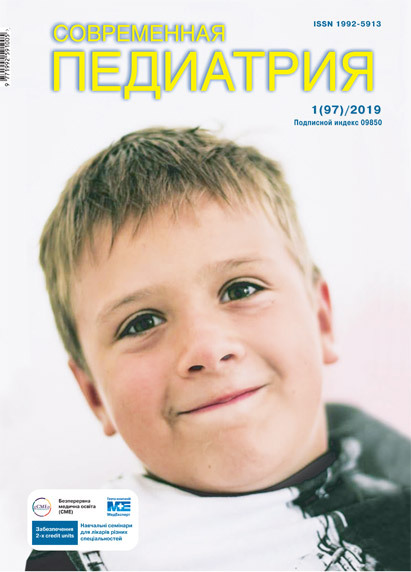 Actual questions of treatment children with surgical pathology: Materials of a scientific-practical conference with international participation. Kyiv: 52-4. 4. Grona VN, Buslaev AI, Kolodyazhnyi RP. (2013). Magnets – aggressive and dangerous foreign bodies in the digestive canal in children. Child’s health. 4(47): 119-21. 6. Rybalchenko VF, Domansky OB, Gnatyuk SM, Bondarenko SI. (2012). Foreign objects (magnets) in the intestines of children. Pediatric Surgery. Ukraine. 3: 86-9. Article received: Mar 04, 2018. Accepted for publication: Sep 10, 2018.